Posted byWholeDude	 July 30, 2015 July 30, 2015 Leave a comment on WHERE IS SPORTSMANSHIP? WHERE IS SPORTSMANSHIP? GOD POWER – FELINE POWER: PUMA PUNKU DIVINE SOCIETY CONDEMNS KILLING OF LIONS FOR SPORT OR FOR RECREATION. MAN HAS TO LEARN THE ART OF HUMILITY AND TREAT FELINE POWER WITH RESPECT. 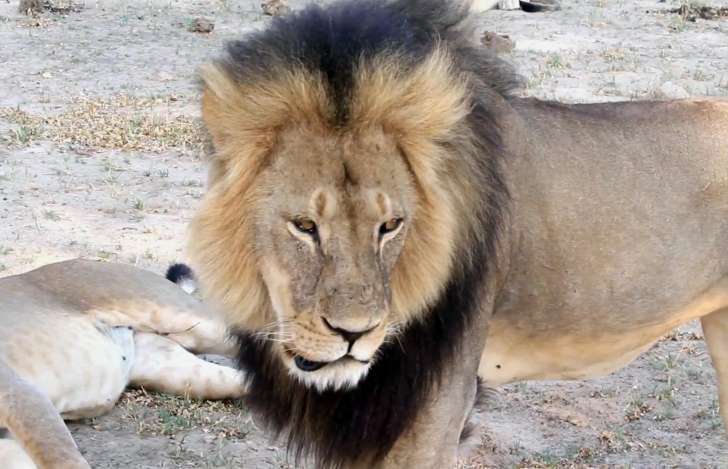 The killing of Cecil the Lion, a famous emblem of Zimbabwe’s wildlife by an American dentist has sparked an online firestorm. Puma Punku Divine Society views God as both Male and Female. Divine Puma recognizes feline power as manifestation of God Power when God is represented as Female. Hunting, killing, and poaching of wild, big, roaring cats like Lions, and Tigers is a direct affront to entire Female species. WHERE IS SPORTSMANSHIP? GOD POWER – FELINE POWER: THE PROBLEM OF LION HUNTING. 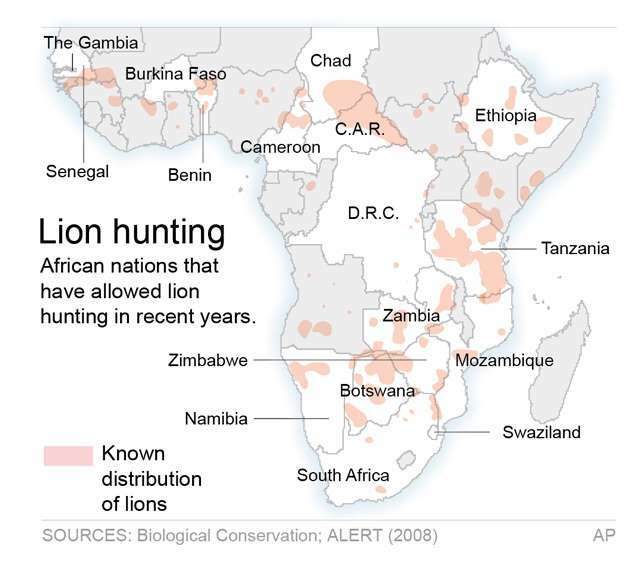 AMERICAN HUNTERS ARE KILLING NEARLY 600 LIONS EVERY YEAR IN AFRICA. IT IS A MATTER OF NATIONAL SHAME. It is extremely disgraceful to read that American tourists are spending large amounts of money to kill hundreds of African lions each year as a sporting activity. If man wants to challenge these Big Cats in a real battle to take pride in his physical strength and courage, he must do so without using any kind of weapons or protective gear. WHERE IS SPORTSMANSHIP IN HUNTING OF AFRICAN LIONS? GOD POWER – FELINE POWER: LIONS AT LION PARK, SOUTH AFRICA. © Markus Gilliar-Pool/Getty Images Lions are seen at the Lion Park on June 25, 2010 in Lanseria, South Africa. 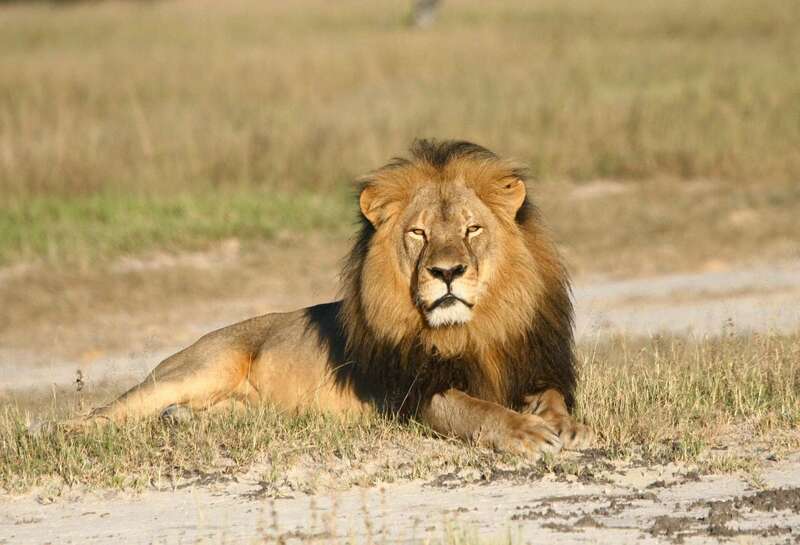 American tourists kill hundreds of lions for sport each year. And it’s not cheap — the cost of a lion-hunting safari can run into the tens of thousands of dollars. Walter Palmer, the dentist who allegedly killed Cecil the lion illegally in Zimbabwe, is said to have paid $54,000 for his hunting trip. 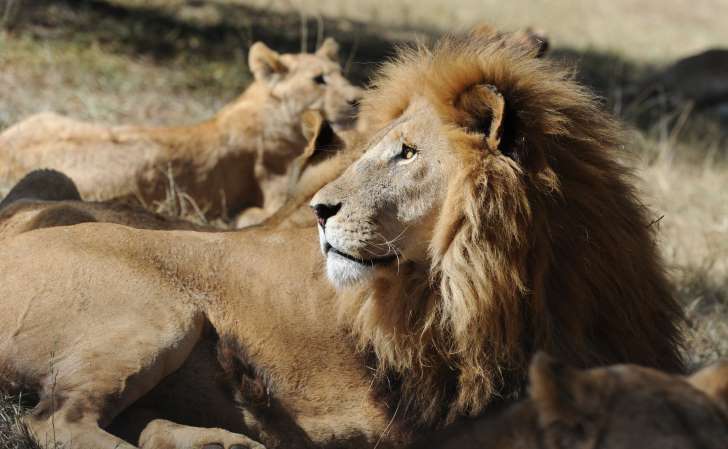 The number of African lion trophies taken by American hunters has doubled in recent years, according to the International Fund for Animal Welfare. Given the rising popularity and the amount of money at stake, African safari outfitters have begun aggressively marketing their packages in an attempt to stand out from the crowd. Most outfitters advertise their prices in U.S. dollars. They promise danger and excitement, but also luxurious accommodations, including spas, well-stocked wine bars, and maid service. Most allow family members or other “observers” to tag along — for a price. Some companies guarantee a trophy animal. Others promise discounted rates. Still others provide frills like the opportunity to hunt rare white lions, or to hunt from a vehicle if a hike is too much. Here’s how a handful of them are selling their wares to would-be hunter-tourists online. 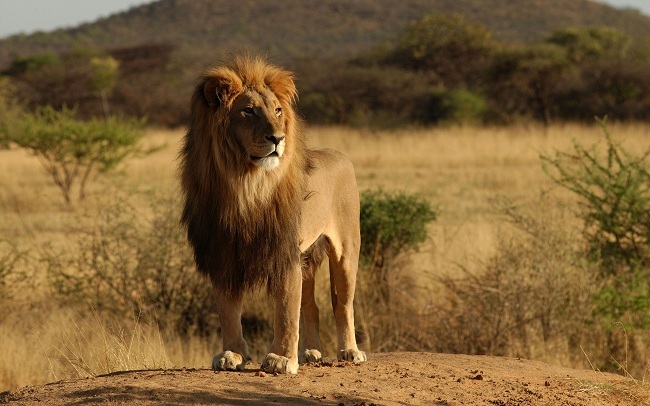 7-day lion and plains game hunting package: $29,130. Additional $1,350 per observer. Male lion package start at $16,500 for blonde mane lions and go up to $30,000 for white lions. Observers $150 per person per day. “Africa Hunt Lodge allows the opportunity to hunt and harvest Monster South African Lion any date of the year,” the copy promises. The fee includes first-class lodging, the service of guides and trackers, alcoholic beverages, and maid and laundry service. “Our Lodge staff will wash, dry and iron your laundry daily. There is no need to bring an outfit for every day of hunting.” They offer gift certificates as well. $690 per person per day, minimum of 10 days for a lion hunt. Additional $290 per person per day for observers. “Experience the luxury of the African dream.” Prices include use of a 4-wheel drive vehicle, animal baiting, and “luxurious” accommodations, including a spa. “All bedroom suites are fully air-conditioned.” Families are welcome: “While your out tracking your trophy, the rest of your party can relax at our world-class facilities, enjoying great food, and great company.” A gallery page includes photos of happy clients and their kills. Clients include men, women, and families with small children. WHERE IS SPORTSMANSHIP IN AFRICAN LION HUNTING? GOD POWER – FELINE POWER: PUMA PUNKU DIVINE SOCIETY ACKNOWLEDGES FELINE POWER AS GOD POWER. SHOW RESPECT TO AFRICAN LION. WHERE IS SPORTSMANSHIP IN AFRICAN LION HUNTING? 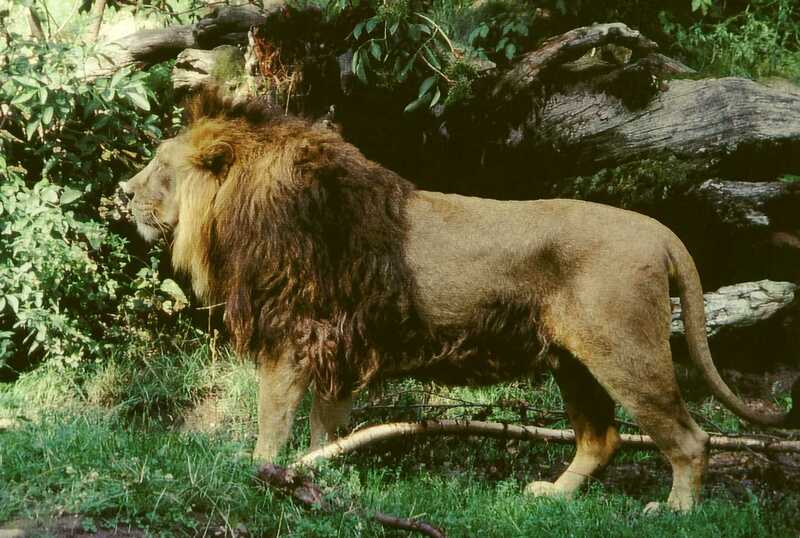 GOD POWER – FELINE POWER: PANTHERA LEO. BIG CAT FAMILY DESERVE SPECIAL RECOGNITION FOR THEY REPRESENT GOD’S ENERGY/POWER/FORCE THAT SYMBOLIZES GOD AS FEMALE. WHERE IS SPORTSMANSHIP IN AFRICAN LION HUNTING? 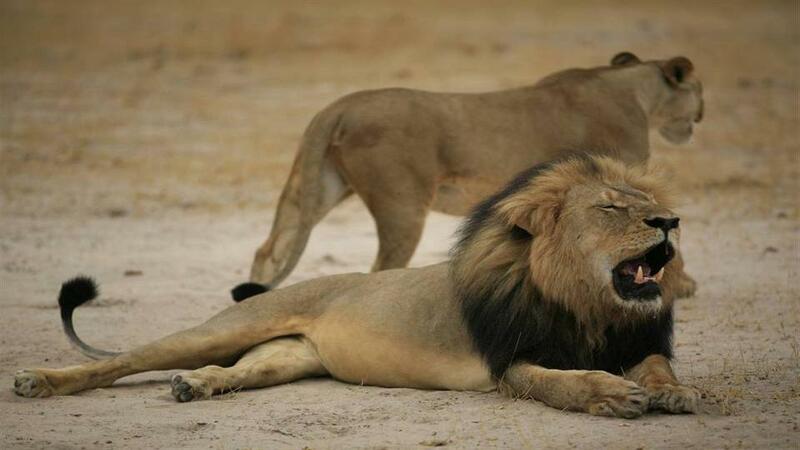 GOD POWER – FELINE POWER: THE KILLING OF CECIL THE LION BRINGS TO OUR ATTENTION THE HUGE PROBLEM OF AFRICAN LION HUNTING. GOD POWER – FELINE POWER: THE KILLING OF CECIL THE LION BRINGS TO OUR ATTENTION THE HUGE PROBLEM OF AFRICAN LION HUNTING. GOD POWER – FELINE POWER: LIONS AT LION PARK, SOUTH AFRICA. GOD POWER – FELINE POWER: PUMA PUNKU DIVINE SOCIETY ACKNOWLEDGES FELINE POWER AS GOD POWER. SHOW RESPECT TO AFRICAN LION. GOD POWER – FELINE POWER: PANTHERA LEO. BIG CAT FAMILY DESERVE SPECIAL RECOGNITION FOR THEY REPRESENT GOD’S ENERGY/POWER/FORCE THAT SYMBOLIZES GOD AS FEMALE. GOD POWER – FELINE POWER: PUMA PUNKU DIVINE SOCIETY CONDEMNS KILLING OF LIONS AS SPORT OR FOR RECREATION. MAN HAS TO LEARN THE ART OF HUMILITY AND TREAT FELINE POWER WITH RESPECT. GOD POWER – FELINE POWER: THE PROBLEM OF LION HUNTING. AMERICAN HUNTERS ARE KILLING NEARLY 600 LIONS EVERY YEAR IN AFRICA. IT IS A MATTER OF NATIONAL SHAME. Posted byWholeDude July 30, 2015 July 30, 2015 Posted inGod-Connection-Spirituality Science, In God We Trust-Spirituality Science, Love-Fundamental Force, Whole Angel-Whole HarmonyTags: African Lion Hunting, Divine Puma, Where is Sportsmanship?